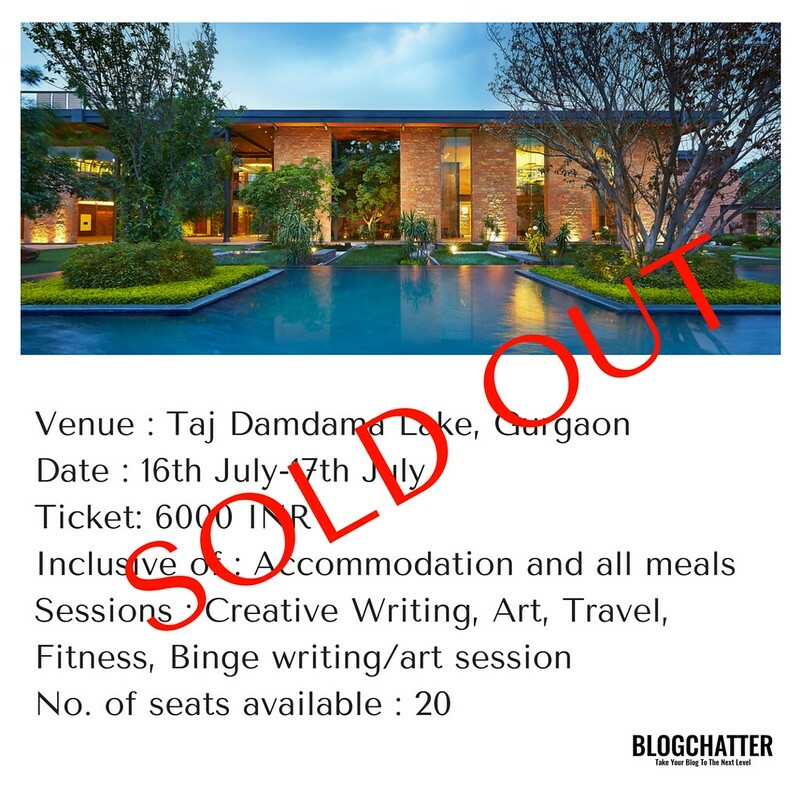 There have been a lot of plans at Blogchatter that have been made on the spur of a moment and converted into reality. Like this one was made over a plate of Tiramisu (I was eating the dish for the first time!) with Neeraj Thakur. “Goa. Take everyone for a weekend retreat to Goa. Have sessions, fun, engage – trust me it will be epic”- goes my dear friend Neeraj. And I have to agree the idea got stuck in my head. Months later it came together as a reality. Albeit not Goa, but it was even more fun that what I had initially thought it to be! And within hours of opening registrations we went sold out ! It was a good kind of crazy that day. Our email boxes kept buzzing, Whatsapp crashing and our Twitter TL constantly pinging. Quite a few of them were left with no seats and that germinated the idea of coming back to this retreat more often! It began with a plush view of the resort and an extremely helpful team at Taj Resort Gateway Damdama Lake. With lots of cakes and cups of tea-coffee, we began our day’s work. First up was Kanchana Bannerjee, whose story of three min pitch is now legendary. Her engaging thoughts on writing and pitching filled all of us with sense of determination and passion. To be precise, she was the perfect kick-starter for the retreat! Next up was Lunch. And that was some lunch. It had great food, great company and a view ! 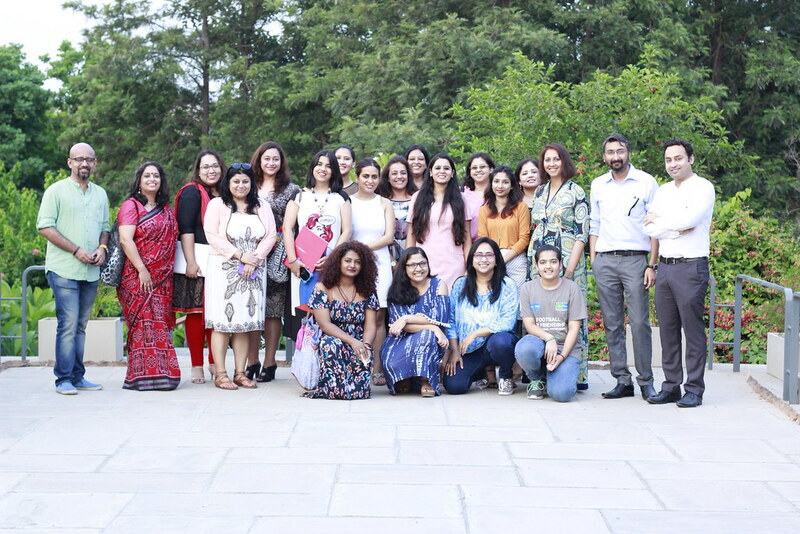 Post Lunch sessions included – Samarpita Sharma who took up a session on Saleable Writing – helped the group zero in on various ways and ideas to write pieces that sell. Lots of social media discussions (obviously!) were incorporated in this. After two sessions on writing, Isha Nagar formed a good break for us! There was lots of drawing and team exercises. Through her Tathya journey, she drew some funny (and very relatable) patterns from real life. Last session of the day was Dipanker Mukherjee, who spoke about secret to writing a fiction piece. And there was scintillating discussions on different kinds of conflict. Most participants didn’t want that session to end! Next up was a resort tour. A sprawling campus with an area running acres of land, there was almost everything you can imagine on the campus itself ! What really impressed me was that the resort has 78 rooms and that weekend they were completely booked. Which the staff told me is a regular affair month after month. There was a swimming pool. There was a Picnic Table. There was a kids centre. There was a cricket ground. After a day long retreat, we finally decided to call it a night. But not before binging on lots of coffee-chocolate martinis prepared by Taj team. With this I close Day One of retreat. 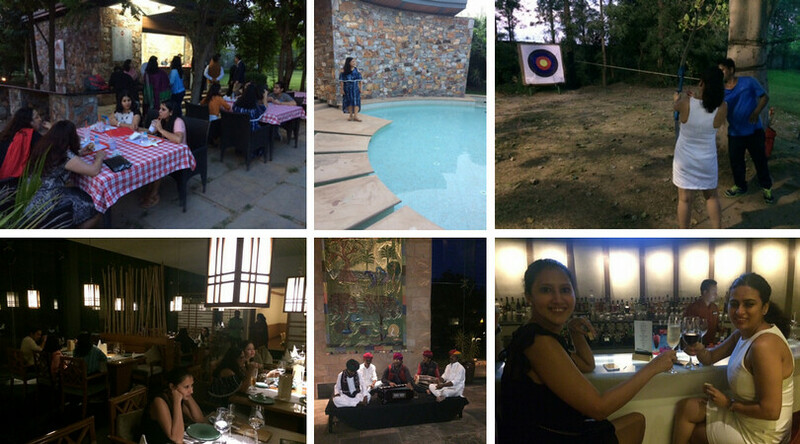 Next up will tell you what went on at Day Two of this splendid weekend getaway for all !